THE BLUE HOUR virtual tour begins Friday, March 3rd! How time flies! Exactly one year ago I was in Oregon on an actual book tour – this year, I’m doing a virtual book tour, visiting bloggers all over the Internet. How cool is that? 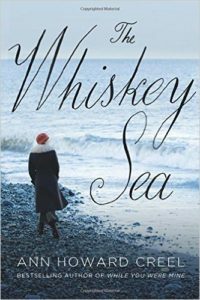 The tour features reviews of the book; excerpts to whet your appetite, or to remind you of your favorite scenes; interviews where I spill the beans about my life; guest posts by moi; and giveaways of signed copies. Most exciting is the live interview scheduled for this coming Saturday, March 4, with Michelle Cornwell at Indie Review Behind the Scenes. Air time is 1:00 pm Eastern, 10:00 am Pacific time. If you can’t catch the live broadcast, the podcast will be archived for your future enjoyment. Below is the tour schedule. I hope you’ll join us for at least one of these dates. 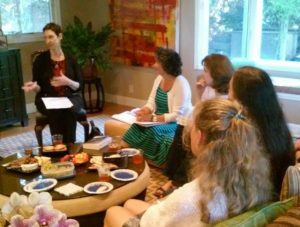 The work these bloggers do is a labor of love on behalf of indie authors, and I have thoroughly enjoyed working with them, answering their questions and talking about my book. Who knows, you may discover a new online book friend. My special thanks to Teddy Rose at Premier Virtual Author Book Tours for her outstanding efforts putting this tour together. 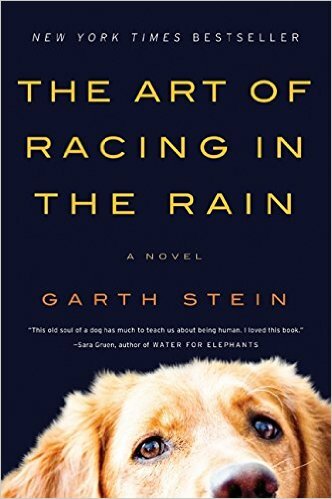 Reading is a creative act, and if you want to write, you have to read. You need to see what other writers are doing, and how they’re doing it. So I read – widely and abundantly – which is fine because I love reading. But at the beginning of last year, I was eyeing over a hundred books in my to-read stack. How, I asked myself, will I ever get to all those? Being insanely goal-oriented, I answered in the only way I knew: by challenging myself to read fifty books in 2016. In other words, a book a week. If I managed to do it, my stack would be half as tall by the time the next New Year’s Eve ball dropped in Times Square. Of course, it seemed an impossible goal. Fortunately, I’m not easily deterred by impossible goals (if I were, I’d never have gone into the arts). My husband thought I was crazy. He was probably right. Surprisingly, I only fell short by one: I read a whopping forty-nine books in twelve months (not counting the two I started but didn’t finish, and the five plays I read). 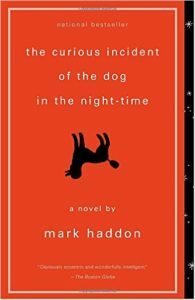 Of those forty-nine books, seven were bona fide stand-outs. What follows is my highly subjective and idiosyncratic list of the best books I read last year, in the order in which I read them. To keep from boring you to death, I’m giving each book its own post. (If you’re a glutton for punishment, go to: http://bit.ly/2im4zGd to see my entire year in books.) 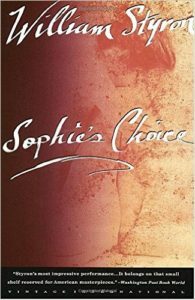 I don’t usually include a synopsis; I figure you, smart reader, can find that all on your own. 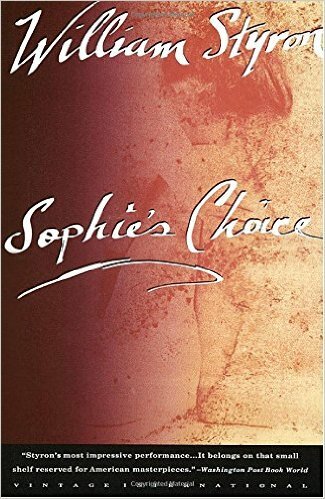 I rang in the New Year with this classic by Ian McEwan, which I picked up at my local library used book sale. I’d seen the movie (Benedict Cumberbatch is in it, after all), but I barely remembered it. 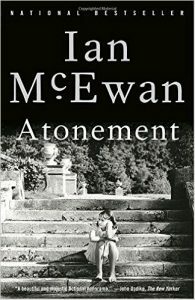 What’s outstanding about Atonement is not the writing, though the prose is first-rate. It’s not the story, which is quirky and captivating. It’s the way the ending changes everything that’s come before, like a picture suddenly coming into focus, but a completely different picture than the one you were expecting to see. You suddenly understand what has happened, see it clearly for the first time, and have a new context for everything you’ve just read. It takes a great writer to accomplish that. 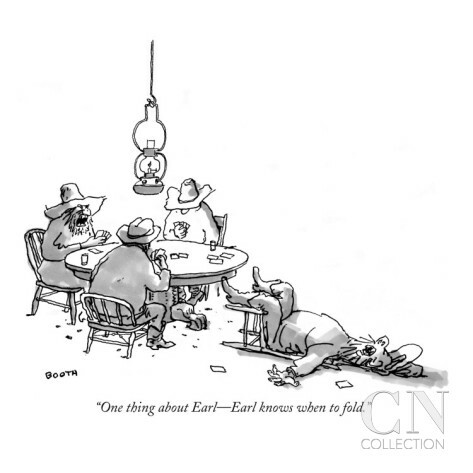 Once I grasped this shift, I spent days mulling over the changed narrative, and the now poignant ending. In addition to this major plot twist, I admired McEwan’s writing style, which is nearly impossible to capture in a movie. For that reason alone, if you only know the film, the book is definitely worth a read. See you next time for my second 2016 favorite read, and here’s wishing you a great year of reading in 2017! A book is born! THE BLUE HOUR weighs in at a hefty 1 pound 8 ounces, measuring 5.5 by 8.5 inches, and containing a whopping 559 pages. The author and book are doing fine – until the book’s website crashes the very next day. This requires a transfer to intensive care and a visit from Nathan Meyers, MCS (aka my husband and in-house internet specialist). A day later, the problem is diagnosed and a cure administered. The book is taken off life support (and I can breathe again). To distract myself during the crisis, I set up the first Goodreads giveaway. 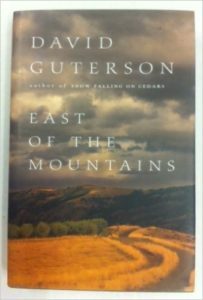 The book takes its first baby steps with the first reader review on Amazon, a 5-star rating: http://amzn.to/2eWj4LK. The review is quickly followed by four more. A long-ago friend from junior high, a musician and artist currently living in Nuremberg, Germany, sends me a song he wrote about Samuel Todd, the villain in my story. I’m blown away that a character in my book would inspire a song, even if it’s a less-than-flattering portrait (which, in truth, Samuel deserves). We’re now at the teething stage, and the book is doing its best to take a bite out of every possible promotional opportunity. This means that the month of March finds us (me and Nathan, acting as my roadie, along with boxes of books) in rainy Oregon. We treat ourselves to a stay at Portland’s Heathman Hotel, which — surprise! — has been taken over by the film crew of Grimm. 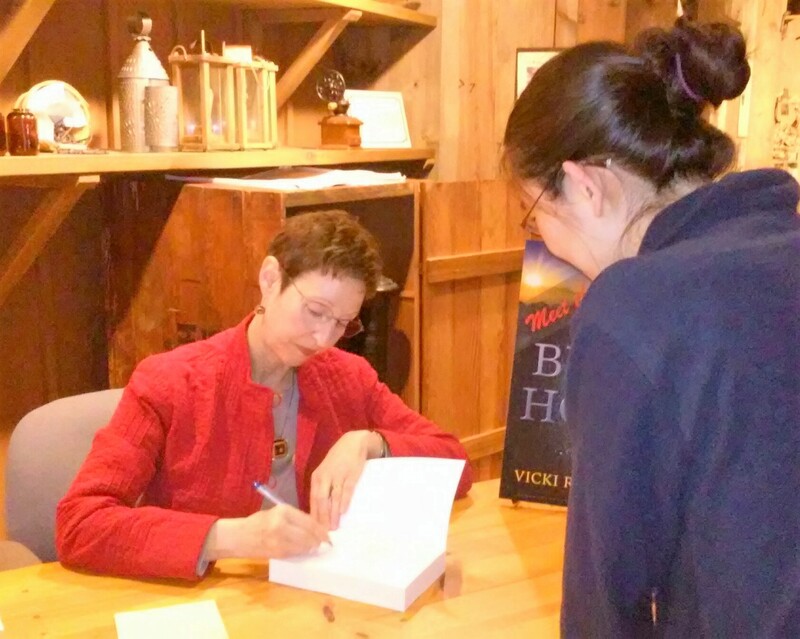 With the trunk of our rental car stuffed with boxes of books, bookmarks, and posters, we make our first stop at the End of the Oregon Trail Museum and Interpretive Center in Oregon City for an author event and book-signing. An enthusiastic crowd attends, including a high-school classmate and her book group. 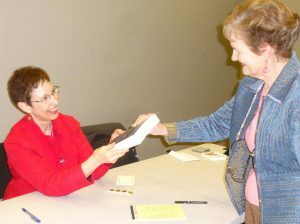 They contribute to a lively discussion, after which the museum purchases several autographed copies for their gift shop. A few days later, we make a trip down-valley to our old stomping grounds in Corvallis, where I do a second author presentation and book signing at the Majestic Theatre. It’s wonderful to see so many dear friends, and even more wonderful to sell all the inventory we brought. 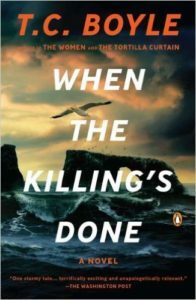 I return to sunny San Diego brimming with goodwill, and schedule a second Goodreads giveaway. The book is pulling itself up, and beginning to stand on its own. 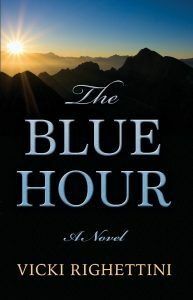 It receives a nice review from the Historical Novel Society: https://historicalnovelsociety.org/reviews/the-blue-hour/. Later in the month it’s a Pitch Perfect Pick at Underground Book Reviews. The book is now toddling, venturing farther into the world. We travel to the Bay Area, where I appear at a friend’s book group. Their questions and comments are incisive and insightful, and the afternoon flows with intelligent conversation. An added bonus is spending the evening with special friends afterwards. 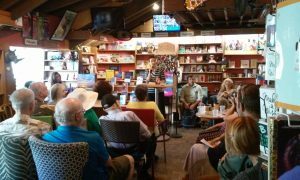 I join sixteen local authors at the Upstart Crow Coffeehouse & Bookstore at the San Diego waterfront, my first book event at home. The weather is perfect and the place is packed; I make connections with still more school friends as well as some fellow historical fiction authors, and sell and sign a few copies. 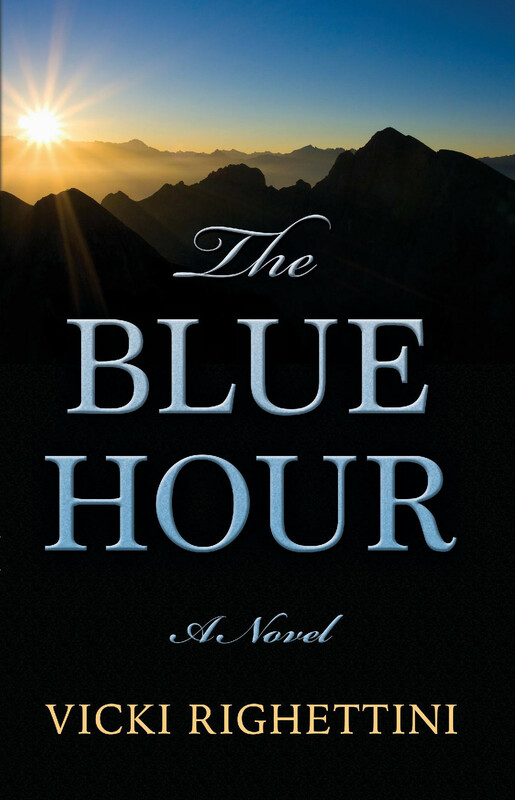 The store buyer asks to carry the book, giving THE BLUE HOUR its first placement at an independent bookstore. During the month of February, 2017, the San Diego Public Library will display THE BLUE HOUR as part of its 51st Annual Local Author Exhibit, free and open to the public at the downtown Central Library. If you’re in the area, please stop by for a look at the display, and to check out this magnificent new facility. Also in 2017 (the dates are yet to be determined), I’ll be discussing my book with a private local book group, and at the Rancho Penasquitos Library, hosted by their evening book group (the library event is also free and open to the public). In both instances, I’m looking forward to spending time with my local literary tribe. Finally, none of this could have happened without YOU, dear readers. My deepest thanks to everyone who read the book, reviewed it, rated it, came to author events, passed your copy along, gave it as a gift, or simply told someone about it. Word of mouth is the most potent tool an independent author has – you’ve helped make THE BLUE HOUR’s first year an exciting and eventful one. It really does take a village!